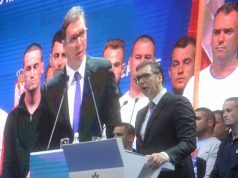 MOSTAR – Serbian President Aleksandar Vučić, Croatian President Kolinda Grabar Kitarović and three members of the BiH Presidency Dragan Čović, Mladen Ivanić and Bakir Izetbegović will have a trilateral meeting, which will be held in Mostar on 6 or 7 March, according to the Chairman of the Bosnian presidency, Dragan Čović. He pointed out that this was a contribution to solving the problems of the countries in the region and their progress on the road to the EU. “I will insist that our neighbours have good mutual relations. I am particularly pleased about everything that is going on lately and notwithstanding the difficult issues or bad words, this is the way to resolve the issues and look at the future,” said Čović, Hina reports. According to him, it has not yet been decided whether the trilateral will be held on 6 or 7 March due to the agreement on the protocol. 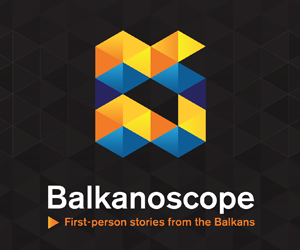 He adds that the talks of the leaders of the three countries lead to the overcoming of mutual problems, which the European Commission referred to in the Enlargement Strategy in the Western Balkans. “The expectations of these meetings are relatively large, although we all know there are a lot of open questions. You have heard Mr Juncker’s recent statements asking for the resolution of these issues today. 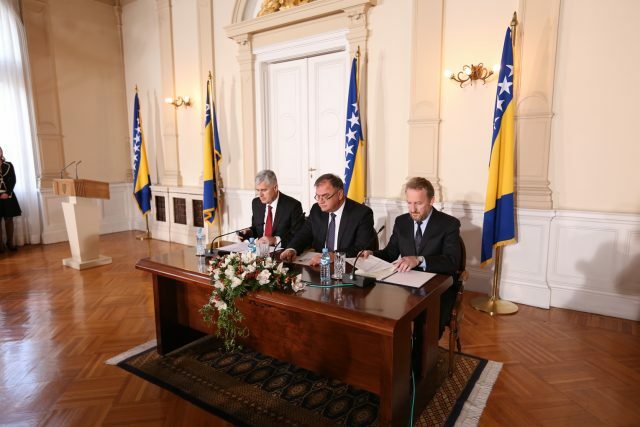 Only the dialogue can make us use this European path, which is a great incentive and opportunity for BiH,” said Čović.